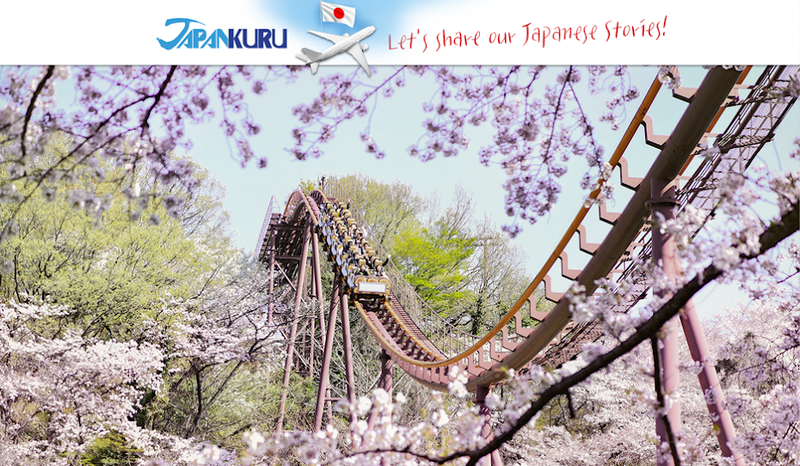 JAPANKURU: Shop at Yokohama Shopping Mall JOINUS to Get a Free One-Day Train Pass to Kamakura and Enoshima! 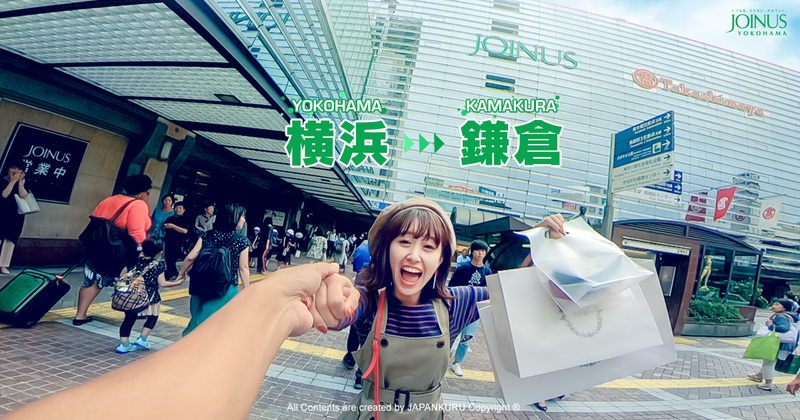 Shop at Yokohama Shopping Mall JOINUS to Get a Free One-Day Train Pass to Kamakura and Enoshima! 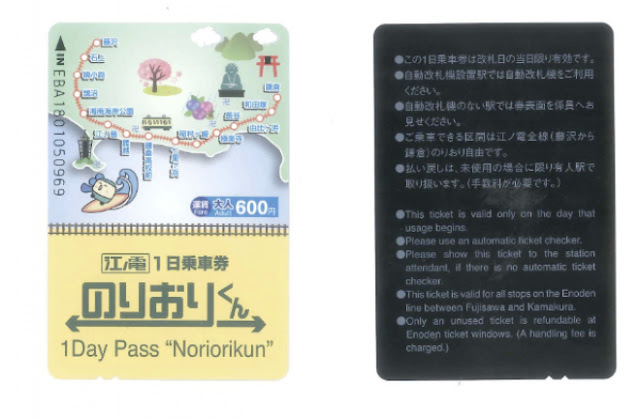 Get a Free Day Ticket Train Pass to Kamakura and Enoshima! JOINUS is a large shopping mall in Yokohama. 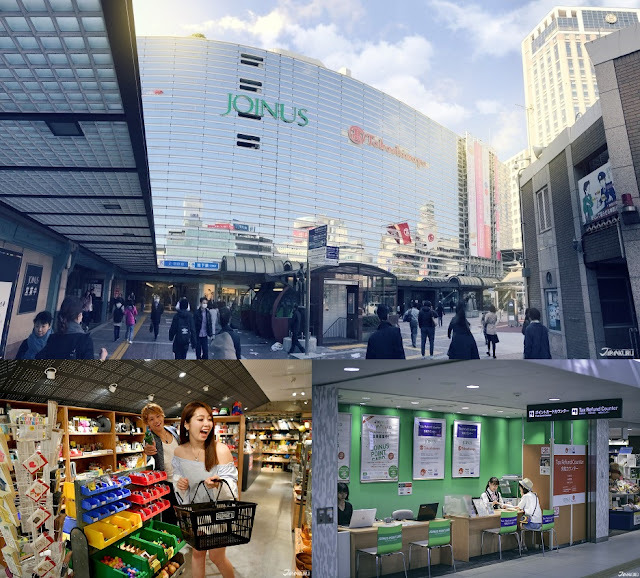 The location is excellent and the stores are filled with current trends internationally and in Japan. For example, a beauty care store that sells many organic related products, Biople by CosmeKitchen. Then there is a store that sells miscellaneous goods used in everyday life such as fashion, interior goods, and kitchen supplies but has a little bit of a comical flare, George's. Along with many restaurants, coffee shops, and souvenir stores. 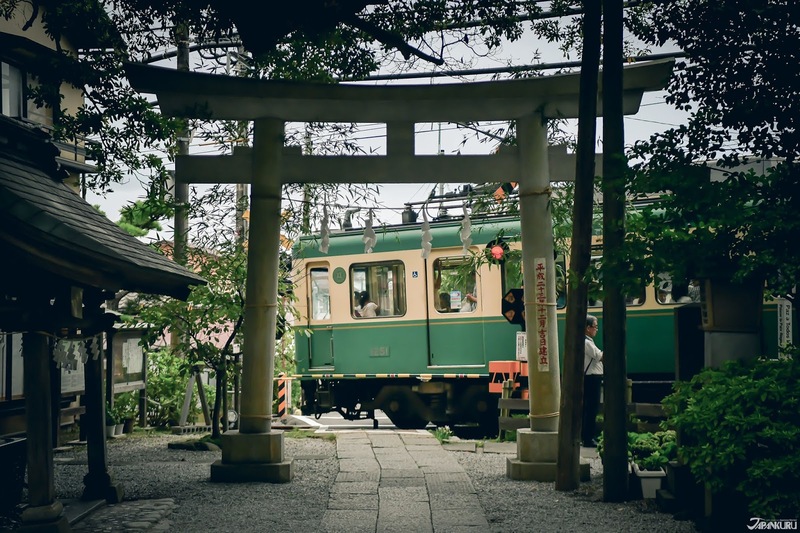 Many Japanese often refer to Kamakura as the Kyoto of Eastern Japan due to its number of temples, shrines and historical monuments. Kamakura is primarily known for the Great Buddha of Kamakura (鎌倉大仏, Kamakura Daibutsu), but is so much more to be done and seen! One thing many people do not realize is Kamakura is filled with hiking trails. 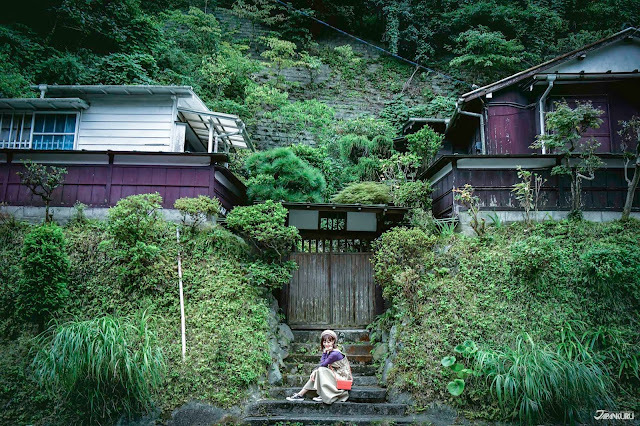 Now that fall is here, Kamakura is also one of the most popular places to see the autumn foliage in the Tokyo area. 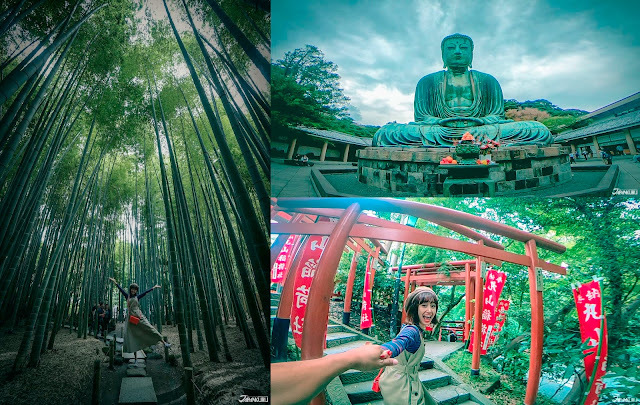 Kamakura is definitely a place that is worth visiting.